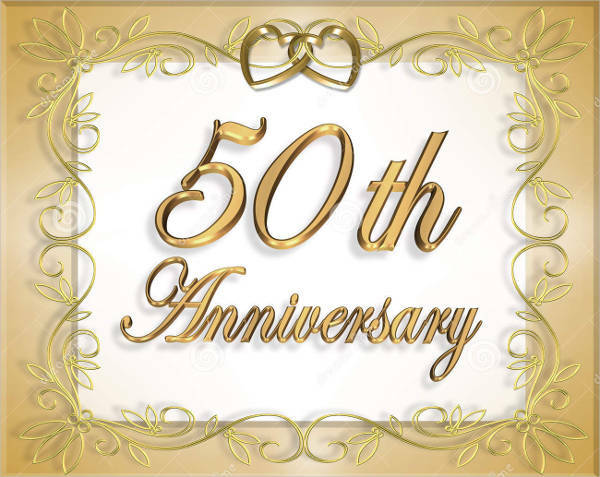 Anniversaries commemorate any annual event significant to a person, a couple, or an institution. For marriage ceremonies, wedding cards are given. During the yearly celebration of a couple’s marriage, a sweet wedding anniversary card is given as a way of greeting or as a sweet gesture. The same goes for business. There are different options for different anniversaries. 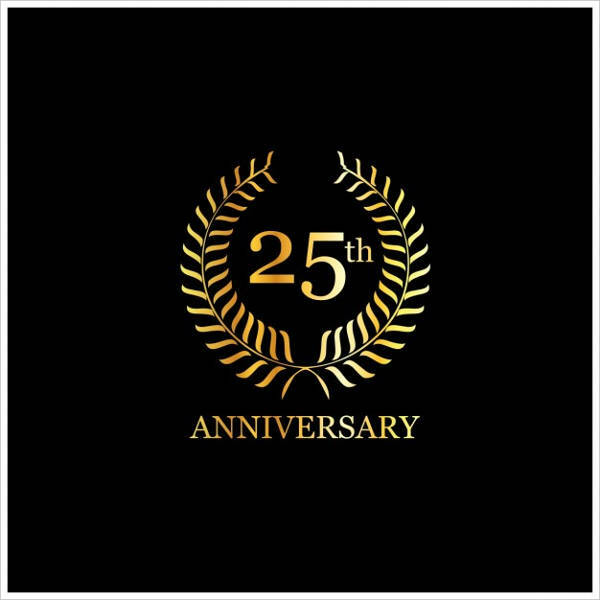 You can find corporate anniversary cards among other greeting cards like Birthday Cards online. 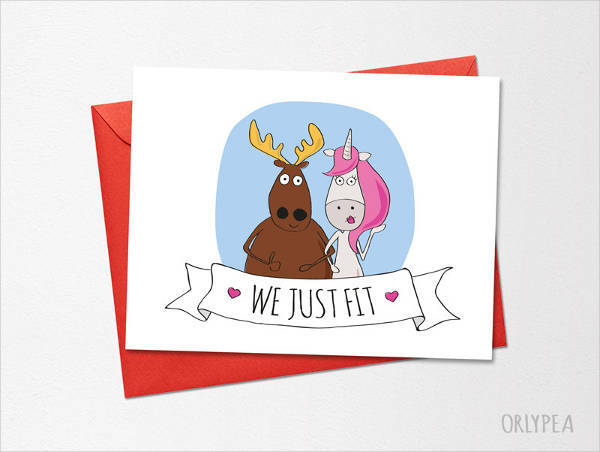 The best thing about them is that you can customize the messages on the card to send them away to loved ones. 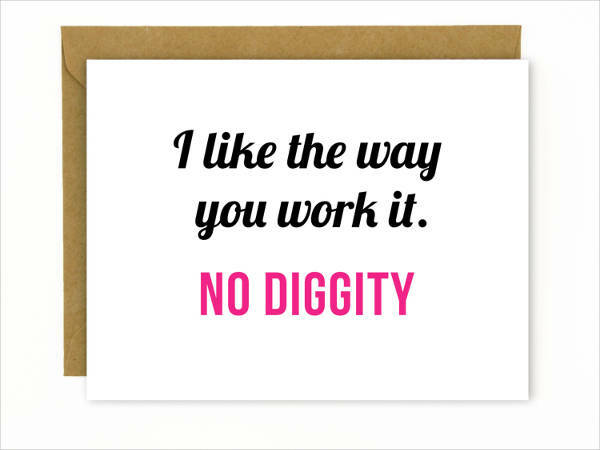 Search for your anniversary card now and put a smile on someone’s face. How Should Anniversary Cards Be? Not all anniversary cards are the same. 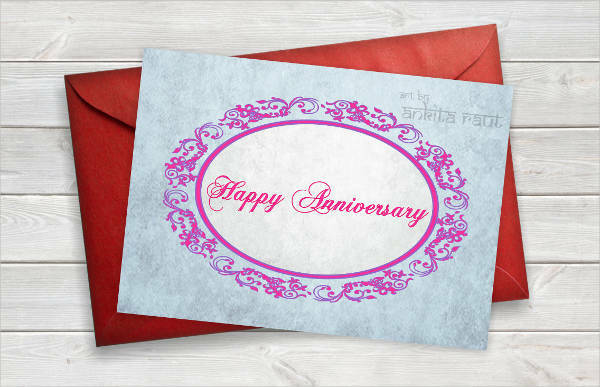 While some are humorous happy anniversary cards, some are actually more formal in both design and content. 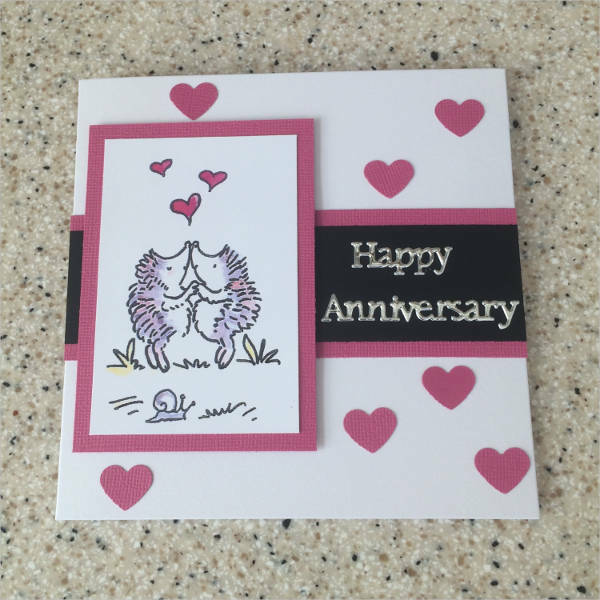 The general thought of anniversary cards is just to convey wishes and love towards the celebrant. So, your cards are usually expected to have a blissful message and greeting to make it appropriate for such a joyful event. 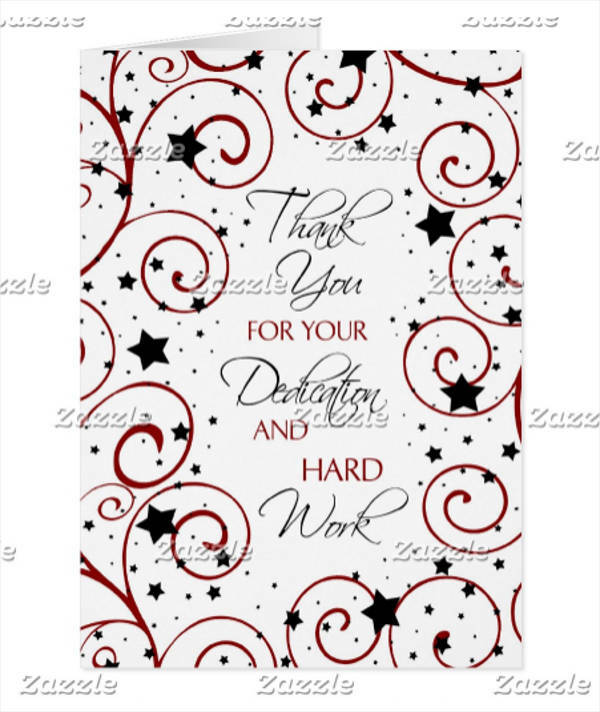 The card should have a good design and can optionally be placed inside a special envelope. 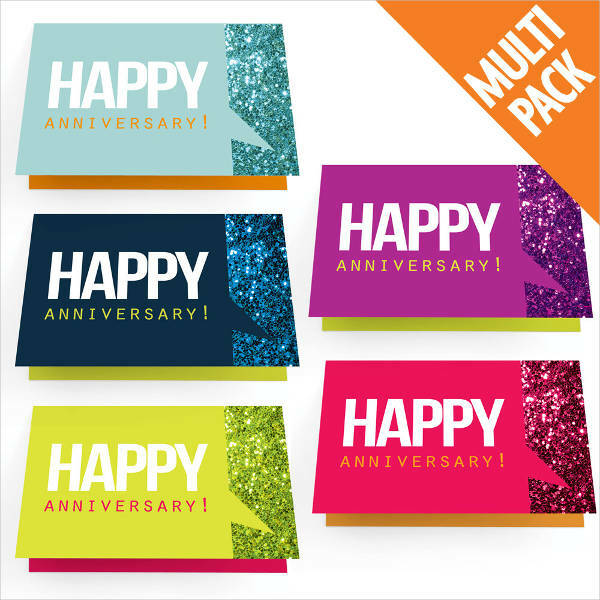 Also, your anniversary cards are expected to look professionally appealing especially when you are planning to send it as an anniversary card for a business. 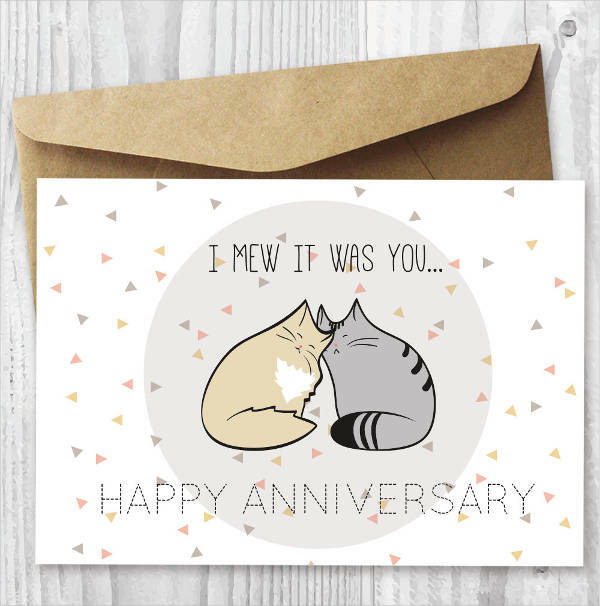 Where Do You Find Anniversary Cards? You can search for greeting cards you can give during anniversaries. 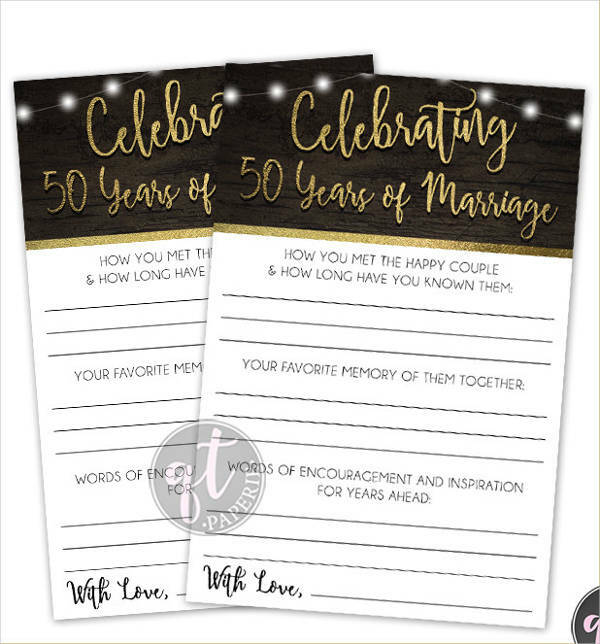 On the other hand, if you are celebrating an anniversary and you wish to have people over for a small intimate gathering, what you need to look for is an anniversary invitation card. You will find plenty of options online that are ready to be customized. There are also those that are in PDF formats that you can edit in case you want to change the designs itself. Be resourceful in your search and be creative as you personalize them. 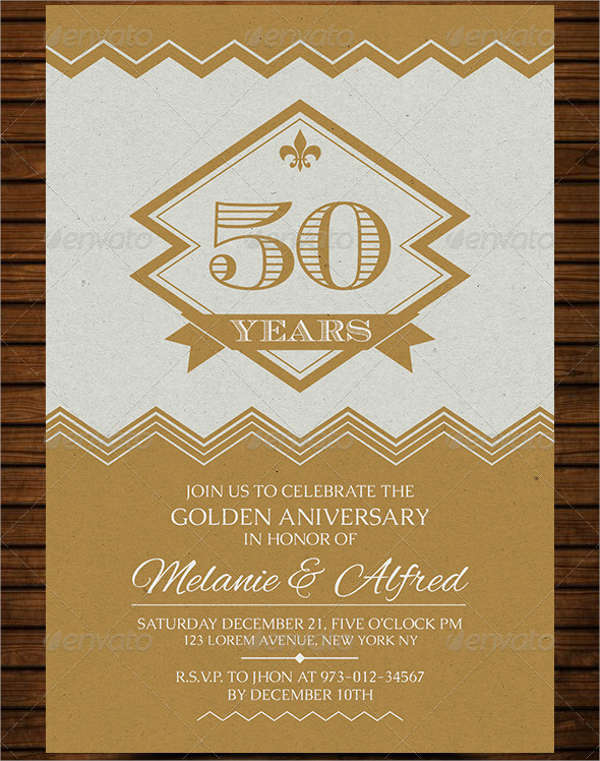 What to Check When Refining an Anniversary Invitation Card? The proportion of the design. Every invitation card has its own design unique from the others. It can be floral, retro, hippie, and a lot more. Regardless of that, you need to make sure that your designs are evenly placed on your card. If the lines are supposed to be straight, make sure that they are not crooked. In the same way, make sure that you balance the distribution of the design. Don’t make one are too tight then have the other side too bare. The grammar of the content. 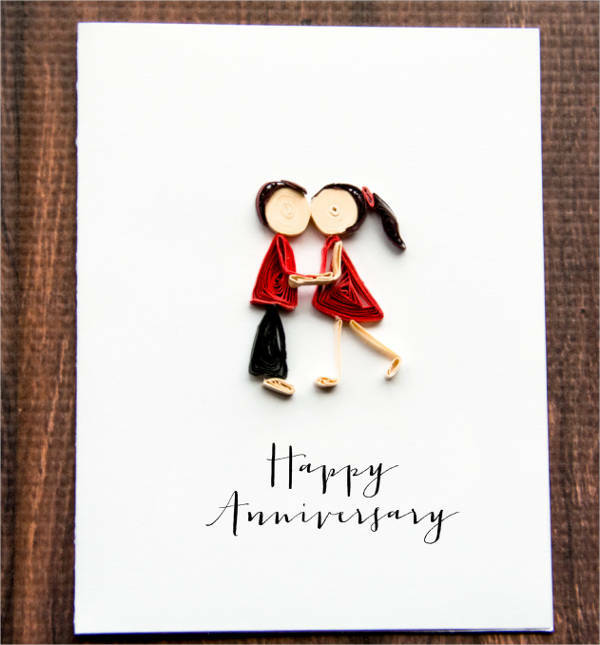 Whether a long block of texts or a short phrase, make sure that the content of your anniversary card is free from grammatical mistakes. This is one turn down in any reading material. Proofread your work and you can even have someone else take a look to double check. Aside from grammar, make sure that you didn’t misspell anything too, especially on the cover of the card. This applies to personal or work anniversary cards. Pay close attention to the details of your card to see if there are no errors that need to be corrected immediately. The colors used on the card. When you use free anniversary cards, you would see that some cards are in bright colors while others use darker and some have lighter ones. Choose something more appropriate for the person you are sending the cards and what color would you think they would appreciate more. The colors are subjective to the designer but are mostly gender neutral unless stated otherwise. 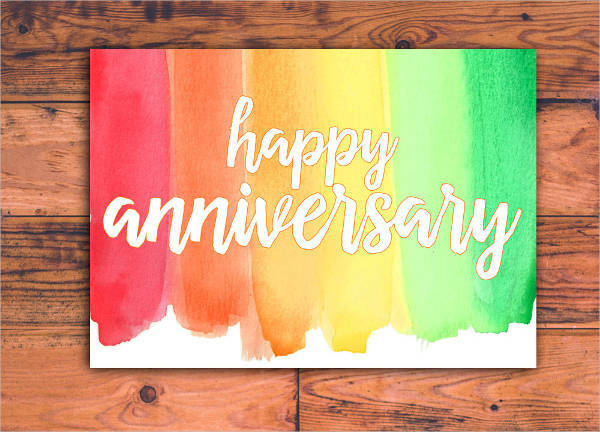 Anniversary cards generally use neutral colors so you can send it to anyone, especially when the purpose of the card is for corporate greetings. Not everyone will remember the first day you opened your business nor will all your wedding guests remember that you got married on a specific day; much more the day when you started your first job or got sober. Because of that, you would need a reminder that will inform them of another milestone you have accomplished. 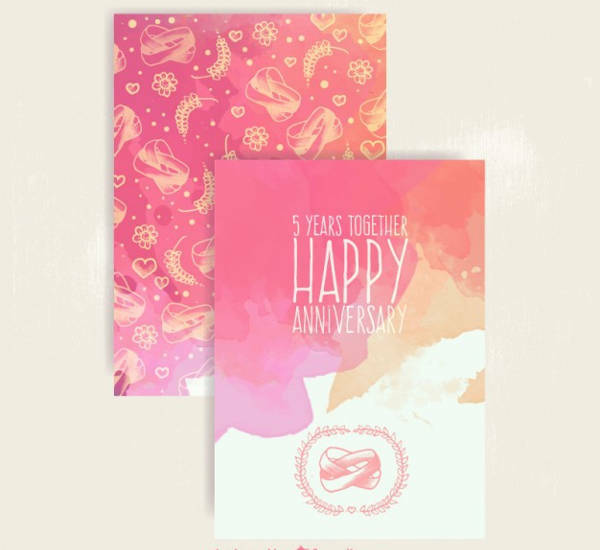 Send them invitation cards for your anniversary celebration and get anniversary greeting cards in return. Remember to do this before the anniversary date to give enough time for your guests to prepare and give you a response if they are going or not. 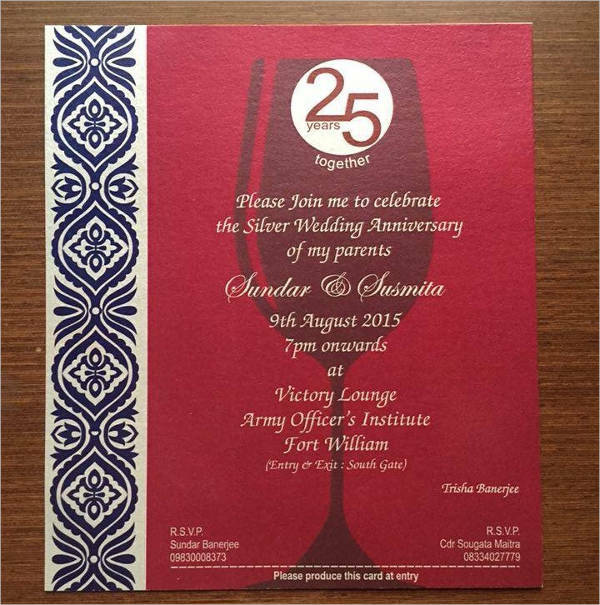 There are different ways to acquire or even make your own invitation card. First, you can download them online from templates that are available. 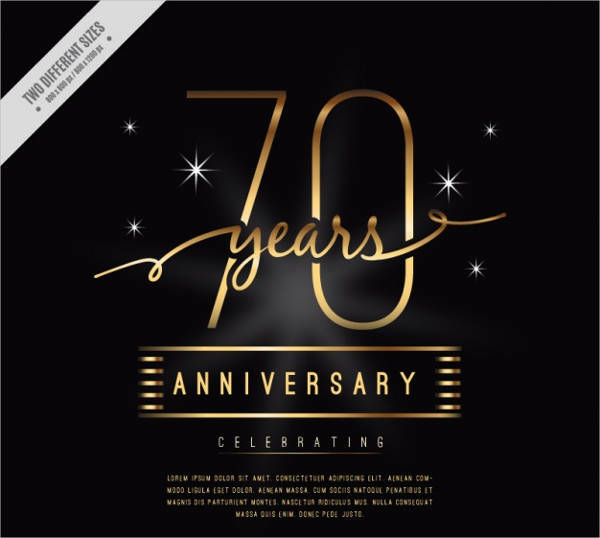 These templates are not limited to gift cards and greeting cards alone. 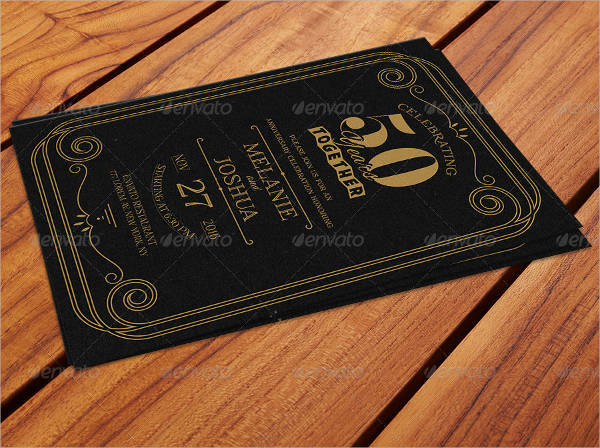 The invitations you will find here are of high-quality designs that will impress whoever your recipient is. Also, you can make your own using card-making programs, though, this will cost you too much time and effort to do. 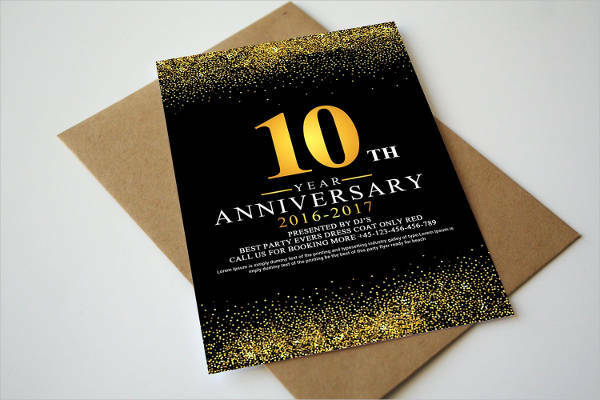 Lastly, you can get anniversary invitations from bookstores, paper specialty shops, and other shops that sell these ready-made cards. Have an estimate on how many people are attending. 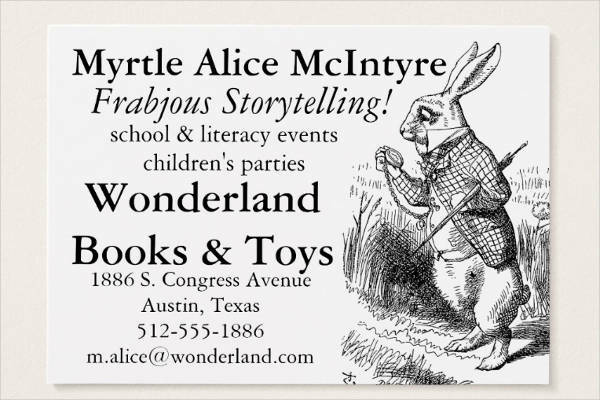 In order to know the exact number of attendees, you would require you to send RSVP cards after sending out invitations. But, you would need to determine the number of invitations that need to be done. How would you get around that problem? Make a rough estimate of how many people you want to invite. This will be your initial number of invitations. Choose the right materials and printing methods. 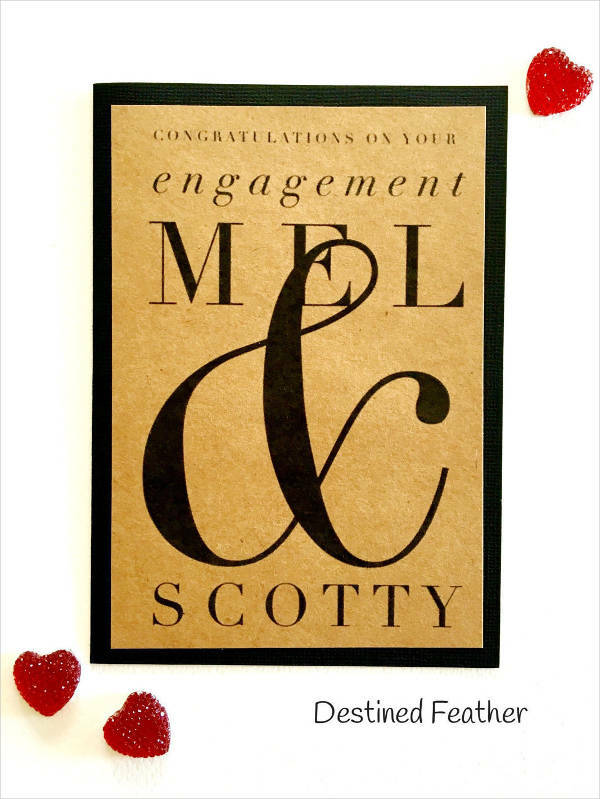 Carefully select the paper that you want your invitations to be printed on. It also includes the envelopes, should you would want to enclose your invites. Aside from that, choose whether you will hire a printing service or use your own machine. Start your production within your schedule. Lastly, make sure that you have enough time to complete your production before your deadline of sending. Remember that you still need to give time allowance for your guests to respond. Those are just the basic things to remember in making anniversary party invitations. Ask for expert help if things get hard to cut your losses as soon as possible.